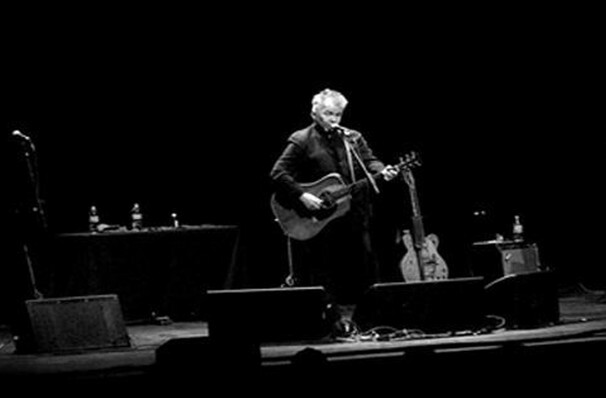 John Prine is back on tour! 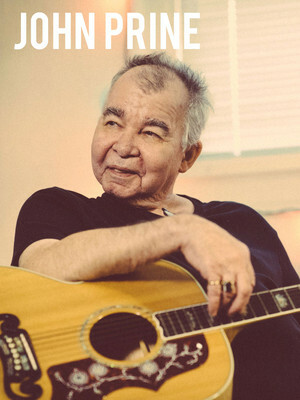 If there was any justice in the world, John Prine would be a household name. Playing in the Chicago folk scene of the early 70s, Prine was plucked from obscurity by Kris Kristofferson, an endorsement which helped to land him his first recording contract. Bob Dylan is also one of his biggest fans, terming Prine's work "pure Proustian existentialism". He's a singer who trades in life's little details, imbuing everyday existence with a kind of romantic grandeur. Now in his 60s, Prine is still going strong. It may be a while since his last record but he always seems to be on the road. He tends to tour with a very sparse backing band, leaving his words front and centre, just as they should be. Sound good to you? Share this page on social media and let your friends know about John Prine at Oregon Zoo Summer Concerts. Please note: The term Oregon Zoo Summer Concerts and/or John Prine as well as all associated graphics, logos, and/or other trademarks, tradenames or copyrights are the property of the Oregon Zoo Summer Concerts and/or John Prine and are used herein for factual descriptive purposes only. We are in no way associated with or authorized by the Oregon Zoo Summer Concerts and/or John Prine and neither that entity nor any of its affiliates have licensed or endorsed us to sell tickets, goods and or services in conjunction with their events.